There are currently 26,876 users on this website. So, I offer up this example. 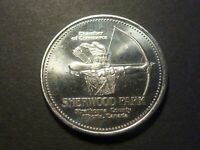 Newly listed items on eBay by SPP-Ottawa. 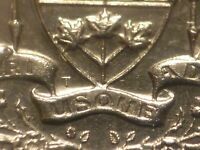 View all SPP-Ottawa's items on eBay. Lot's of votes, but no comments yet. I think it's all three types of doubling, but I notice I'm in the minority here. 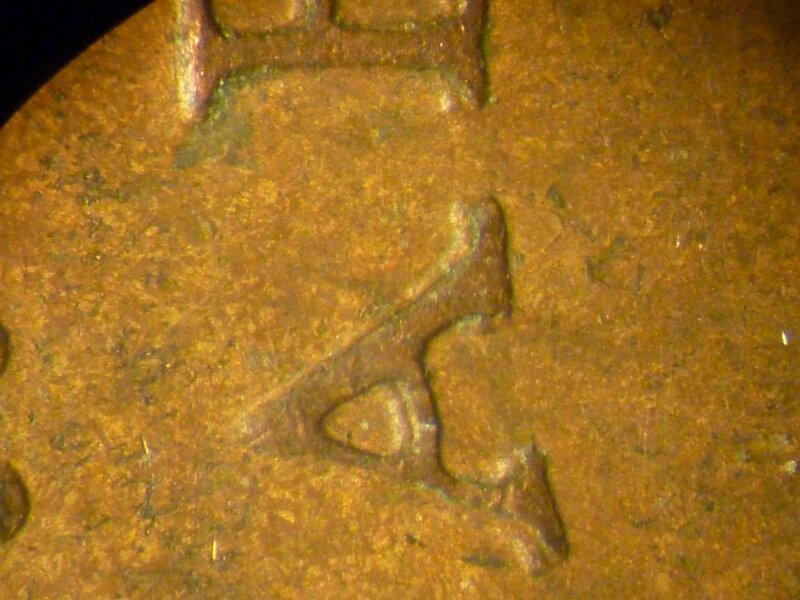 I will be interested to hear the error expert's opinions and explanations on this coin. Here is another less-than-expert opinion. I agree with Phil310 that all three types are present. 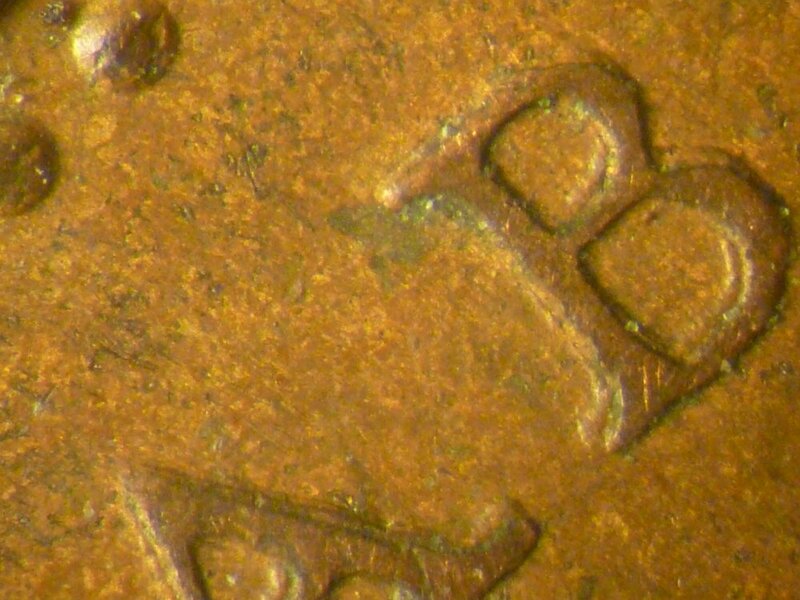 DDD showing up on the "beads", looks like true doubling on the "B" and several other instances of MD. I'm anxious to see what the experts say as well. Interesting specimen! 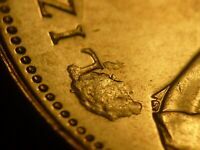 Edit: I suppose most of this could be explained by a combination of MD and a slight rotation of the coin during the "bounce"? As above I also think its the " trifecta " . I'm also in for the full three. 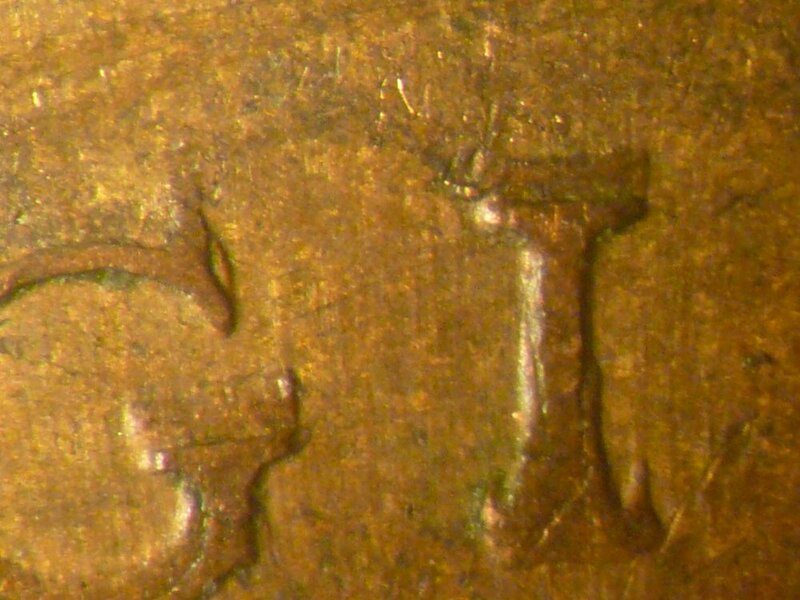 I see Die Deterioration Doubling of the sort seen on coins struck with chromium plated dies that are heavily worn. I In the areas where the chromium plating has been removed through die wear and die abrasion the degree of die deterioration becomes greatly accelerated beyond that in other areas of the die that are still protected by the chromium. 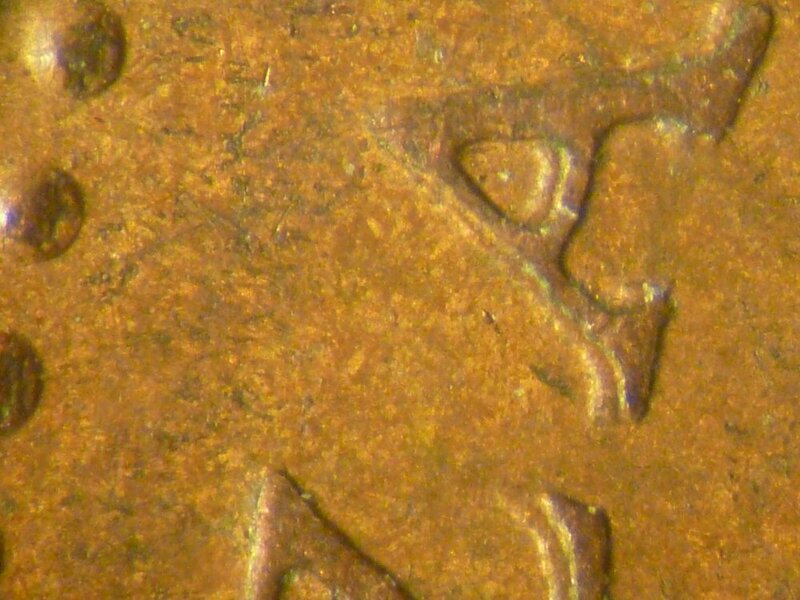 This is a very typical result on a Canadian coin struck with dies for an extended period of time. Exceedingly common for 1967 (and 1979 too). 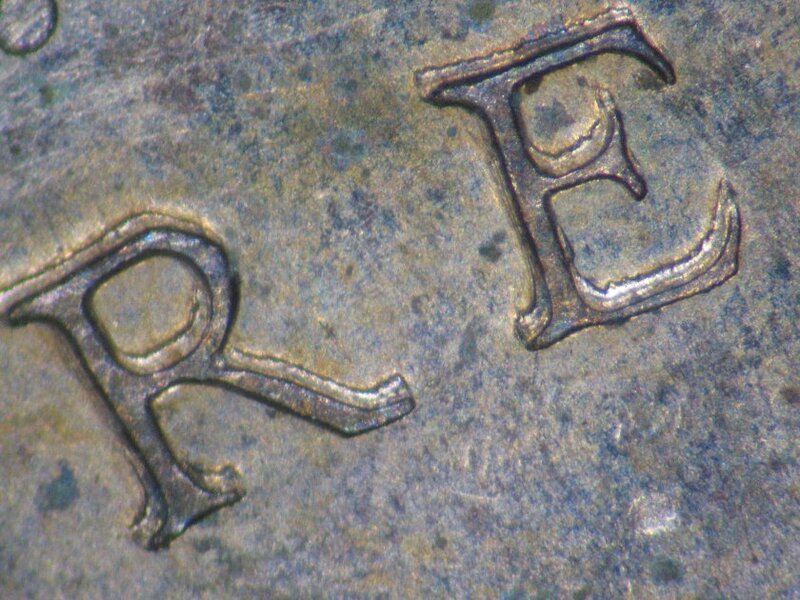 I see no other forms of doubling on this coin. SPP I just found this one roll searching the other day. 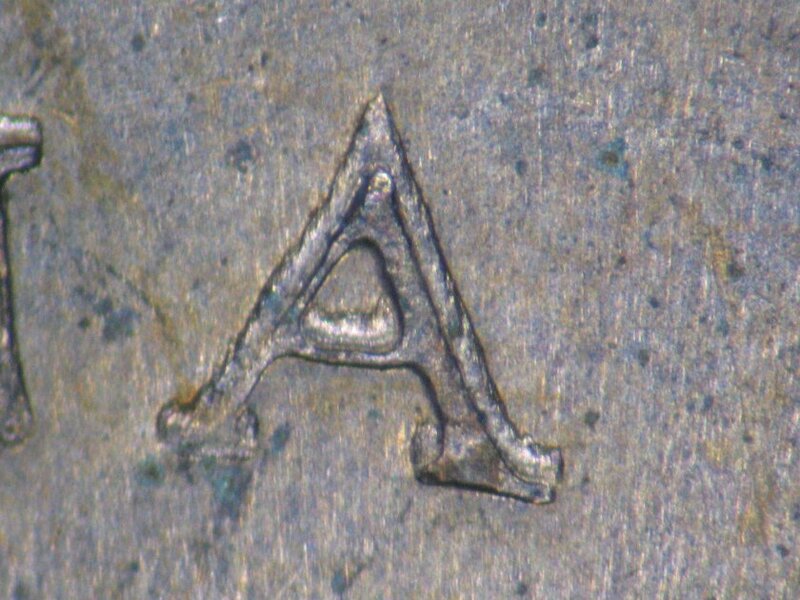 The A shows the die at the end of its life. Good to compare these 2 coins in different stages. I had to share this. Nice to here from you again Koinpro!! 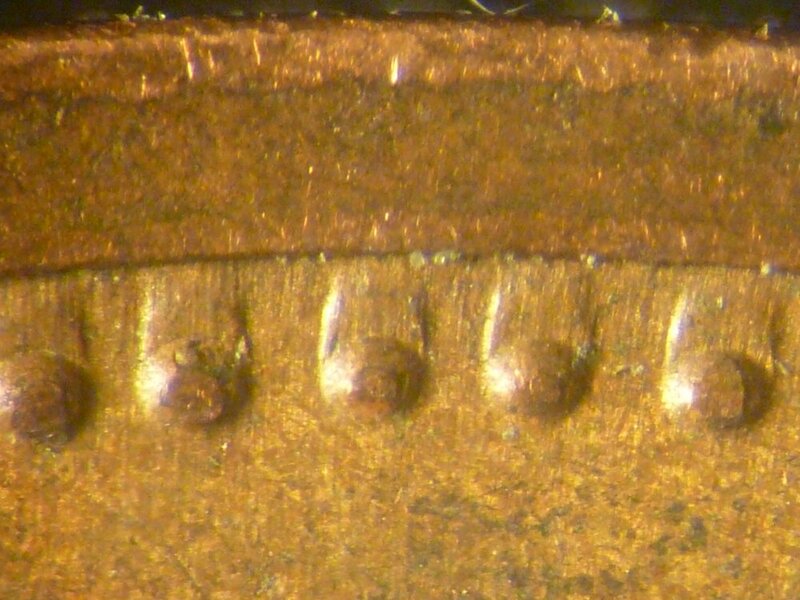 I see a doubled die, die deterioration doubling, and Machine Doubling. 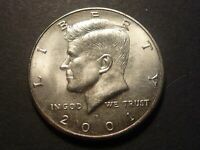 Chadcoins, can you post pictures of the ZAB of your coin for comparison? 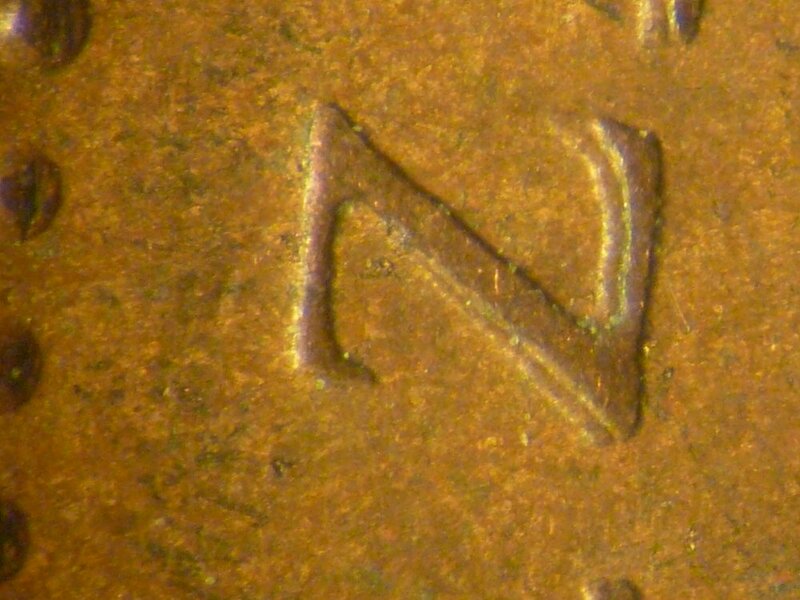 Thanks Chadcoins for posting that photo. 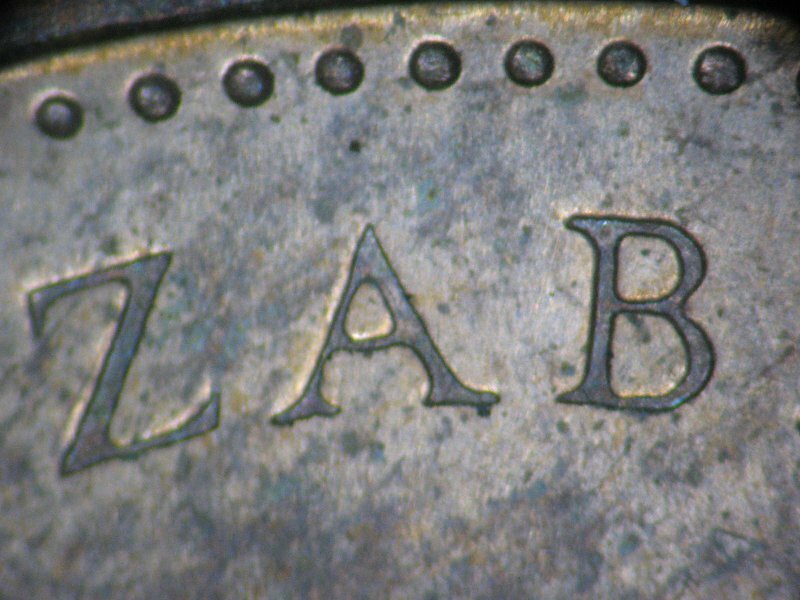 The ZAB on SPP's coin is the part that looks like die doubling to me. 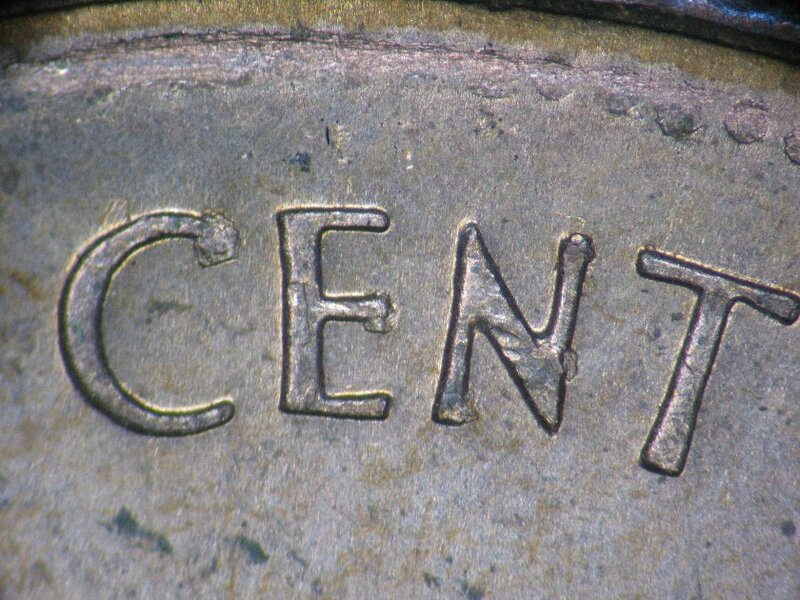 I was wondering if your coin showed that also. I had asked Ken and Mike to weigh in on this one, before I responded. 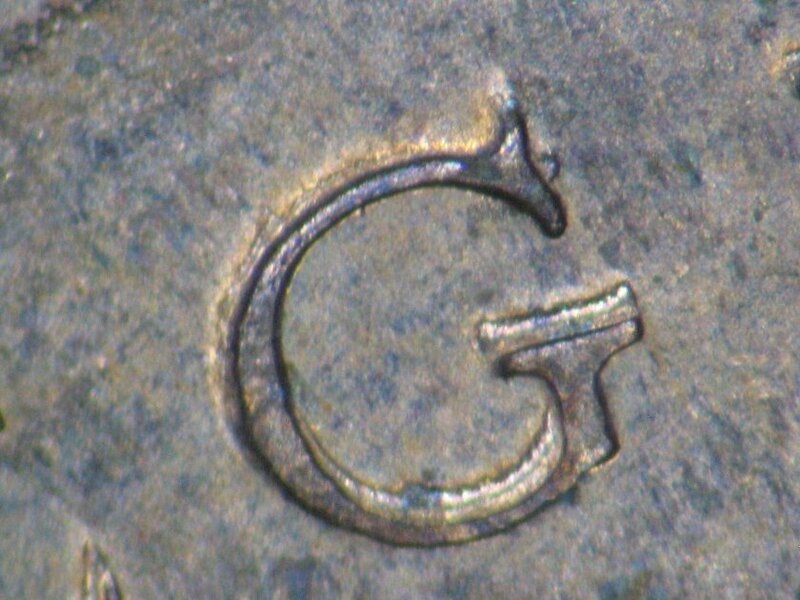 However the "notching" I see on the Z I think is an apparent effect of the excessive die deterioration doubling (the doubled 962) of the 1962 1-cent and 5-cent come to mind. 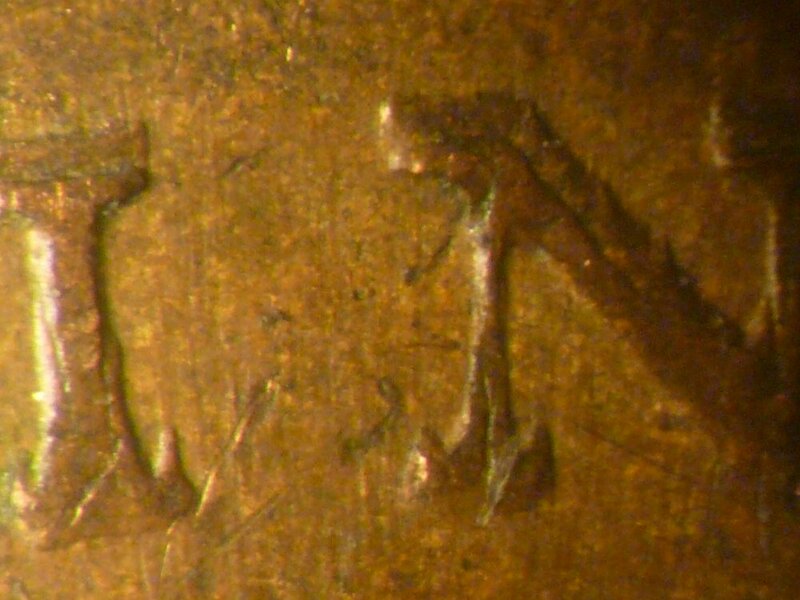 So to me - this coin has two doubling types, but it never started its life out as a doubled die. 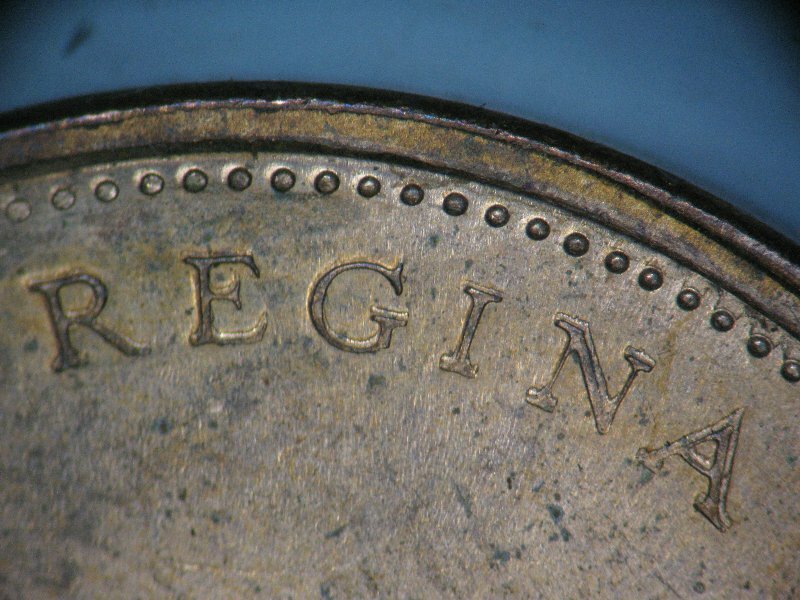 Frankly, I think the entire Canadian decimal series is under-studied for doubled dies, but I hope this thread prompts folks to take a closer look at the post-Vicky era of Canadian coins. I see all three. 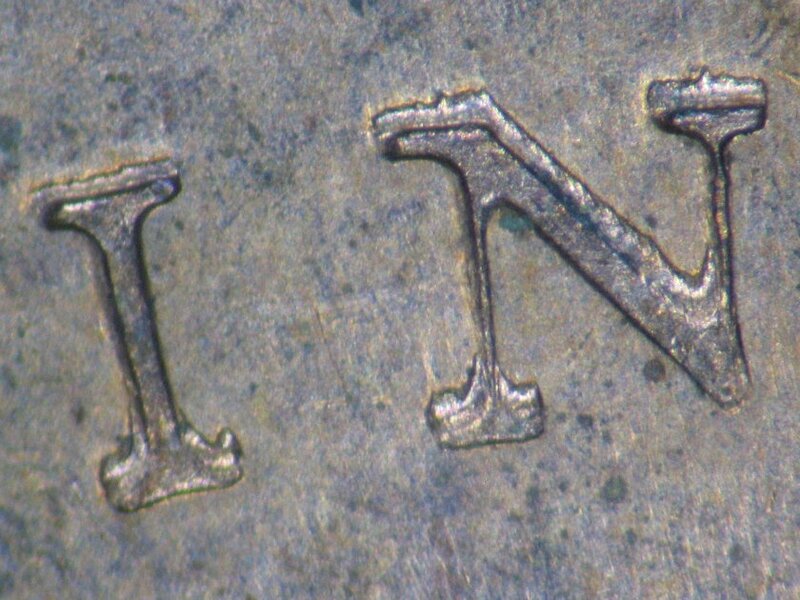 The Machine Doubling and the die deterioration is obvious (IMHO), but there is obvious doubling as well (split serifs, ie: Z in ELIZABETH) Nice find!